The entire Cavs nucleus is almost ready. Cleveland Cavaliers star power forward Kevin Love will play in Sunday’s preseason game against the Toronto Raptors, coach David Blatt told reporters Friday. 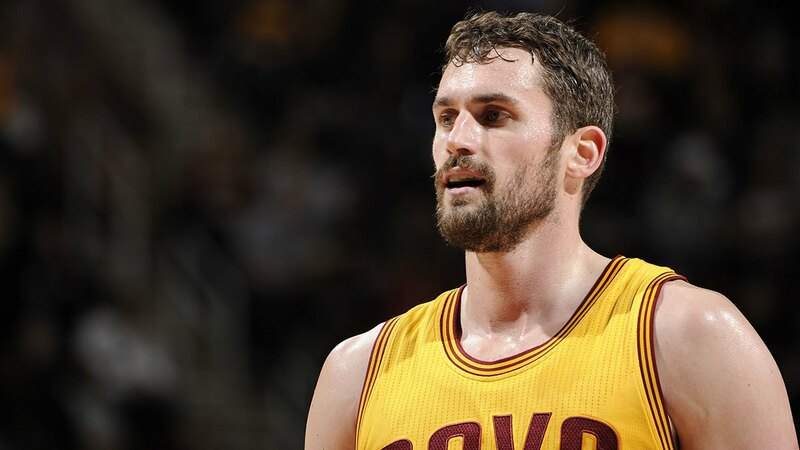 #Cavs Kevin Love will play Sunday at Toronto, David Blatt said. Love has only gotten in a week of practice with the Cavs, and hasn’t seen game action since Game 4 of Cleveland’s Eastern Conference quarterfinal against the Boston Celtics, when he dislocated his left shoulder in a tangle with Boston’s Kelly Olynyk.